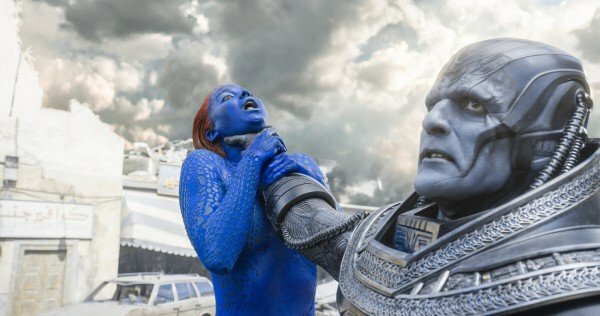 20th Century Fox has today unleashed its force of nature. 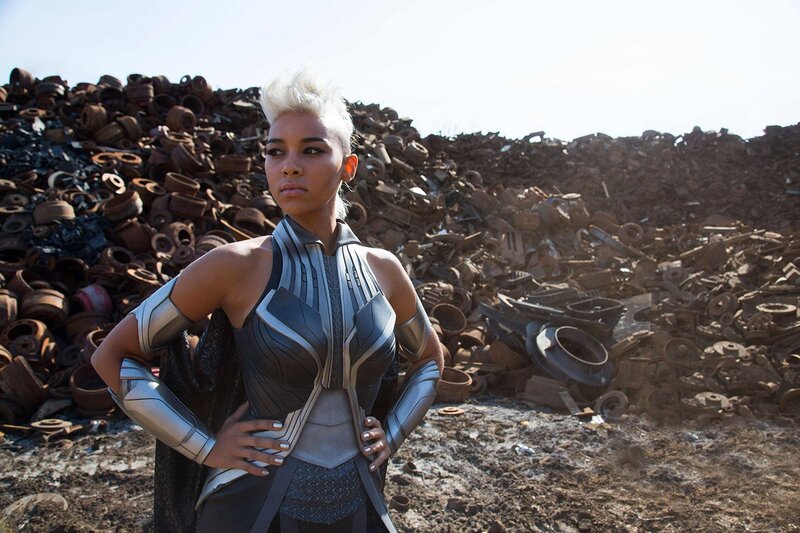 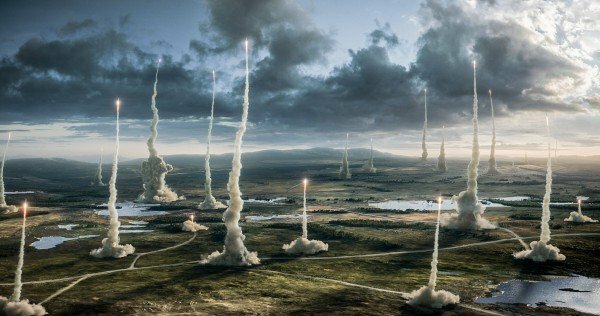 Three weeks out from release, it is Alexandra Shipp’s mercurial Storm that lights up the skies in the latest TV spot for X-Men: Apocalypse. 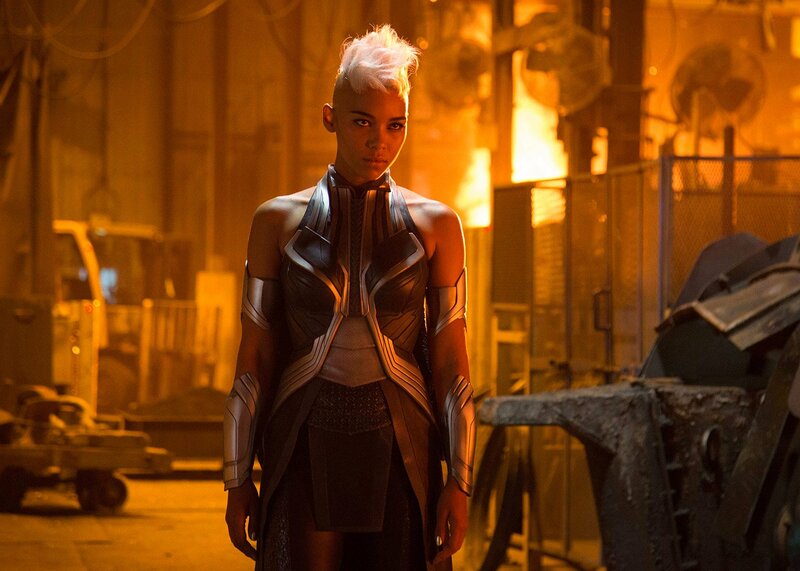 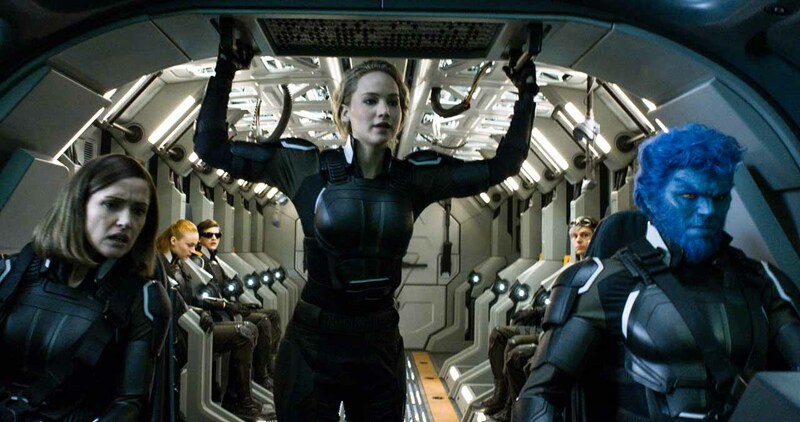 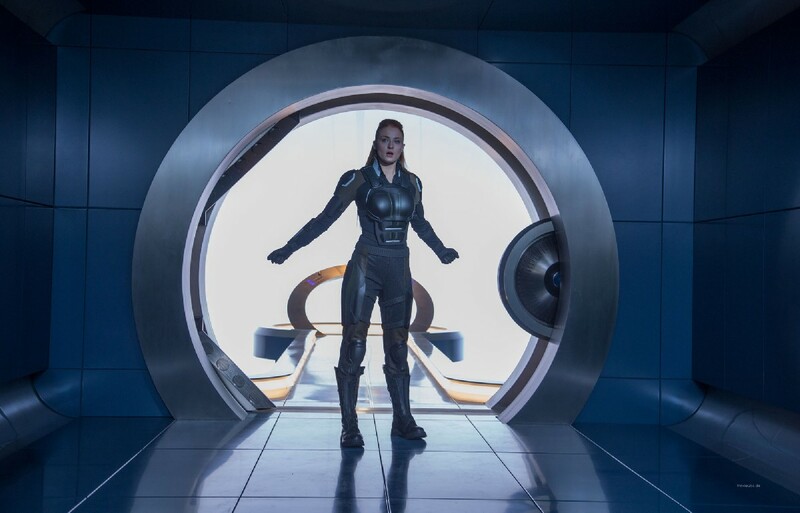 Shipp’s younger, capricious mutant proves to be instrumental in the story underpinning Bryan Singer’s threequel, too, given that she’s one of the mutants to be elected by Oscar Isaac’s titular deity to join the Four Horsemen. 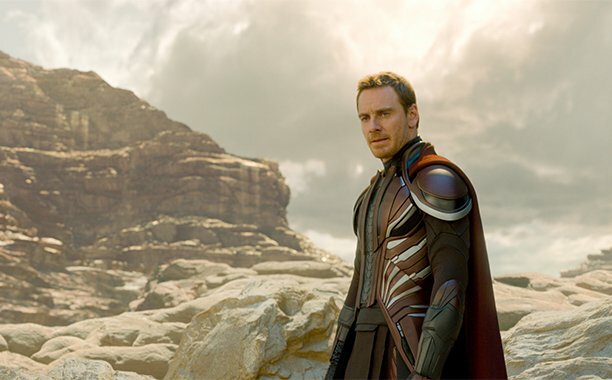 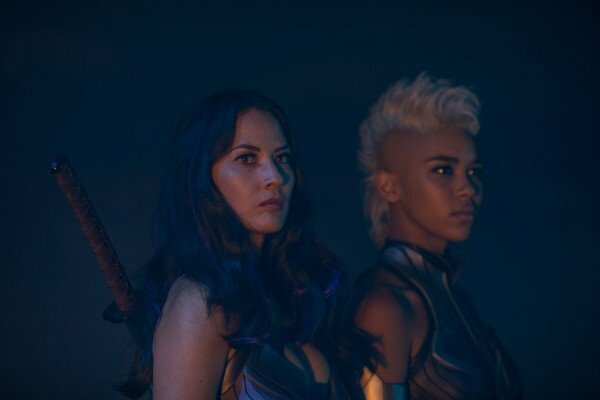 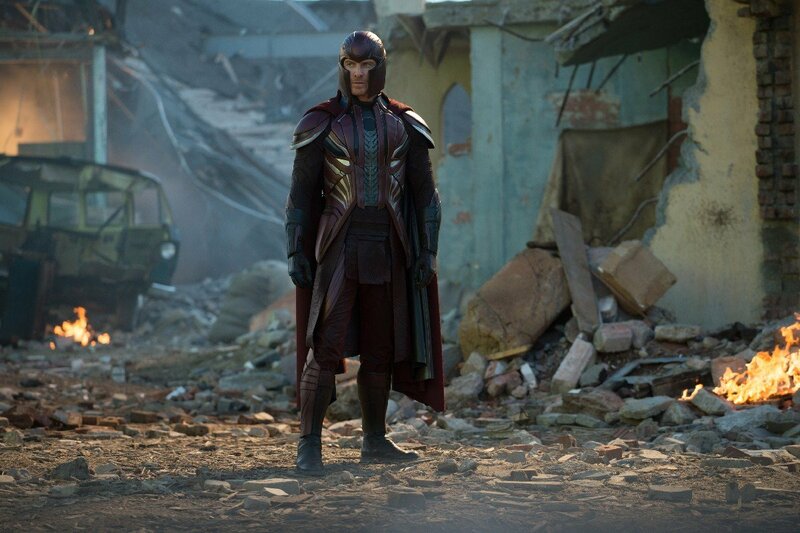 Imbued with an extra layer of supernatural power, Shipp’s Storm will be rubbing shoulders with Magneto (Michael Fassbender), Psylocke (Olivia Munn) and Ben Hardy’s Archangel, as Apocalypse prepares to tear earth asunder in his mission to build a new home to call his own. 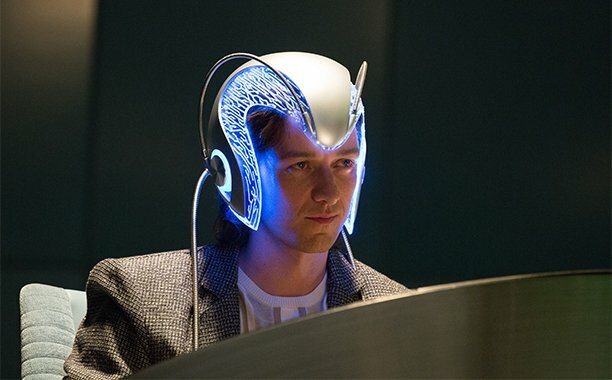 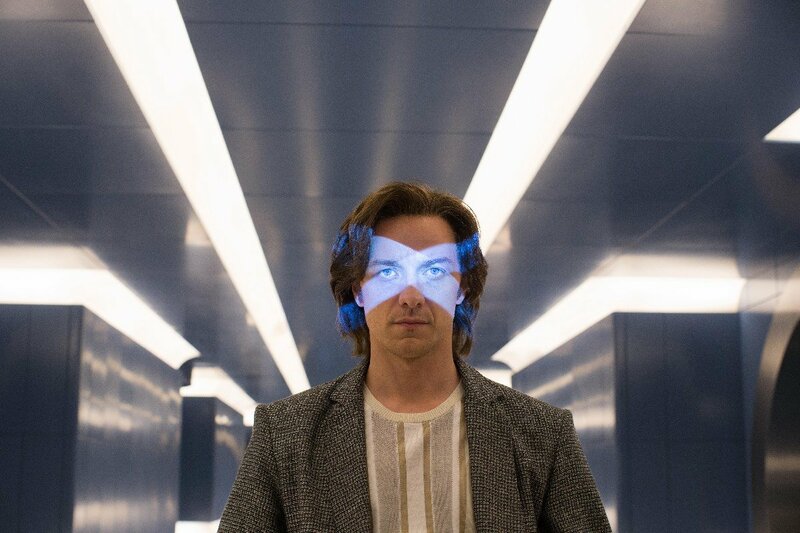 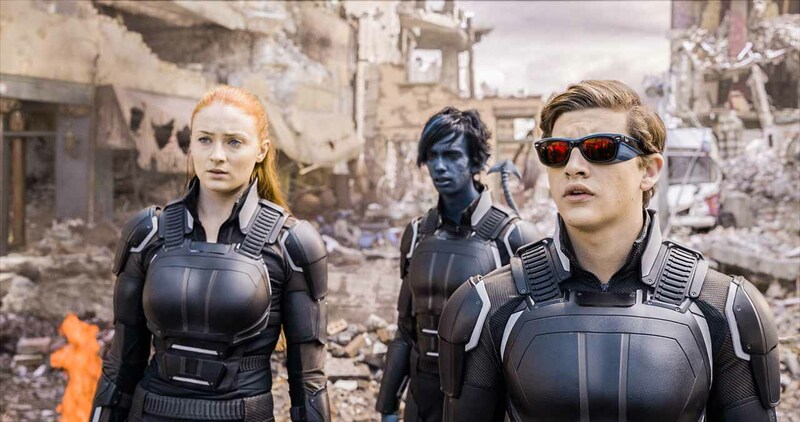 Hoping to cut that earth-shattering plan down to size are Professor X (James McAvoy) and his school of X-Men students, toplined by younger versions of Cyclops (Tye Sheridan), Jean Grey (Sophie Turner) and Kodi Smit-McPhee as Nightcrawler. 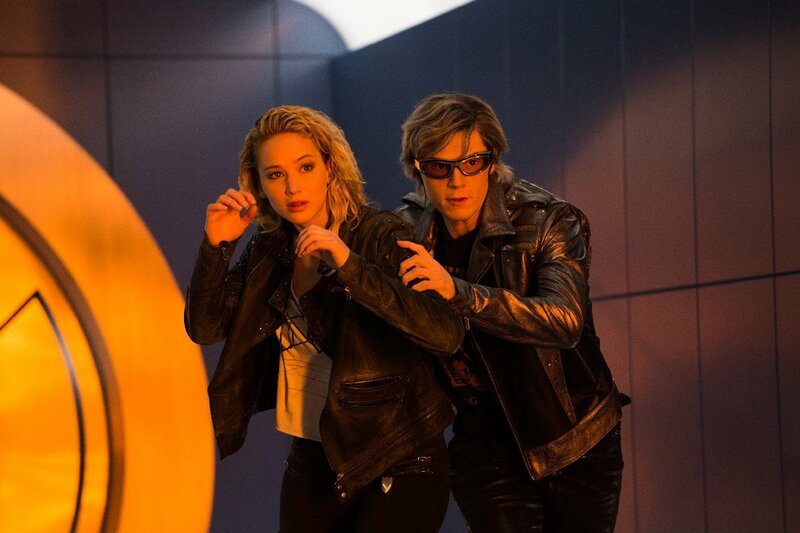 Come May 27, they’ll join forces with the likes of Jennifer Lawrence, Evan Peters, Nicholas Hoult and many, many more. 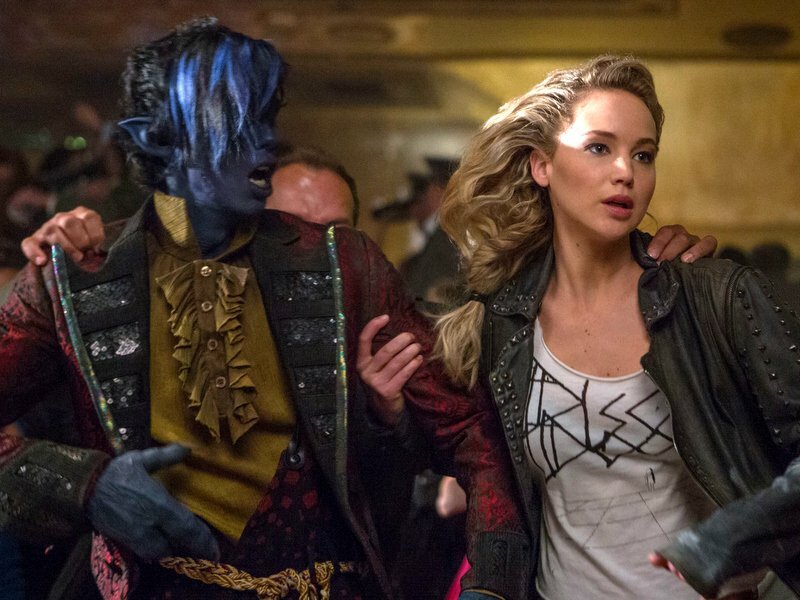 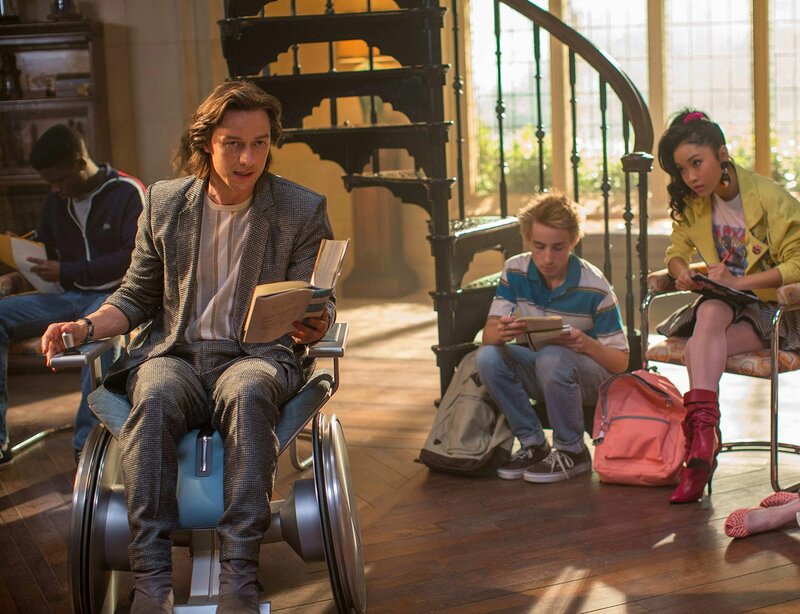 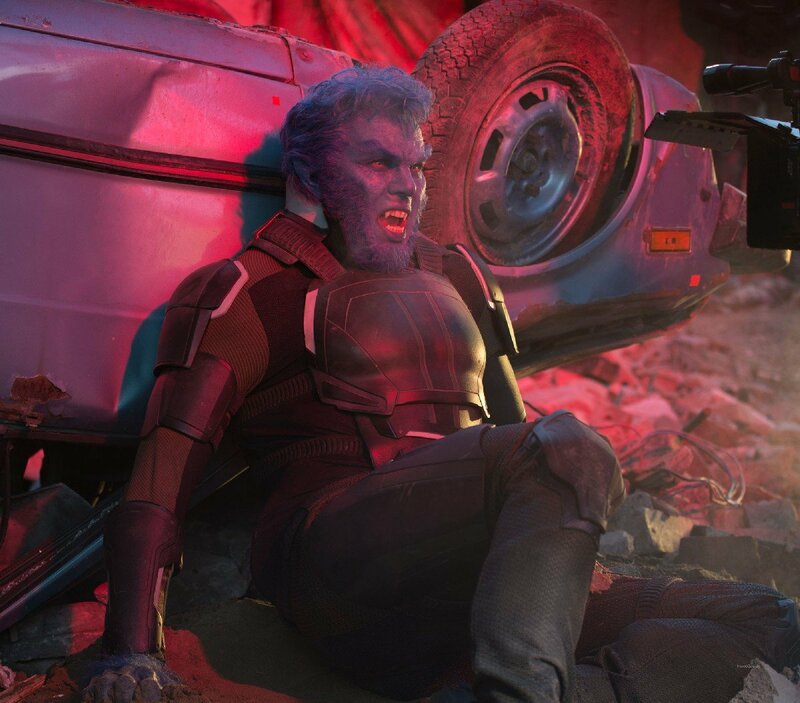 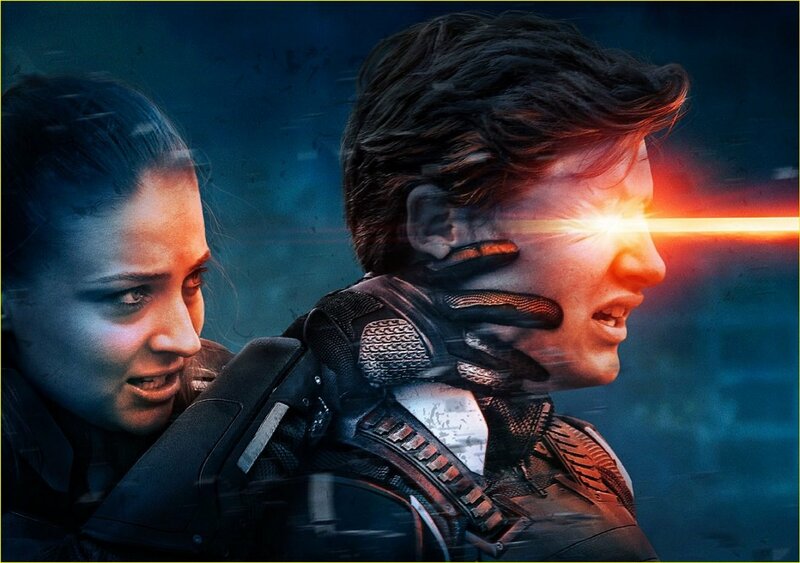 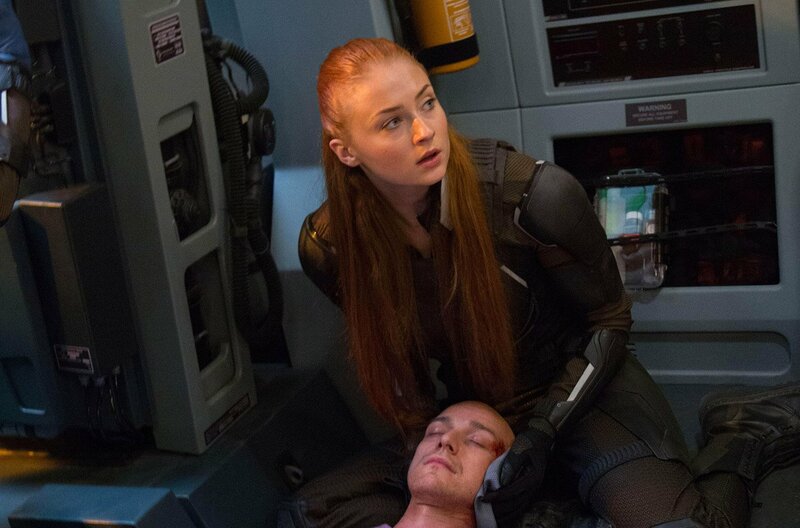 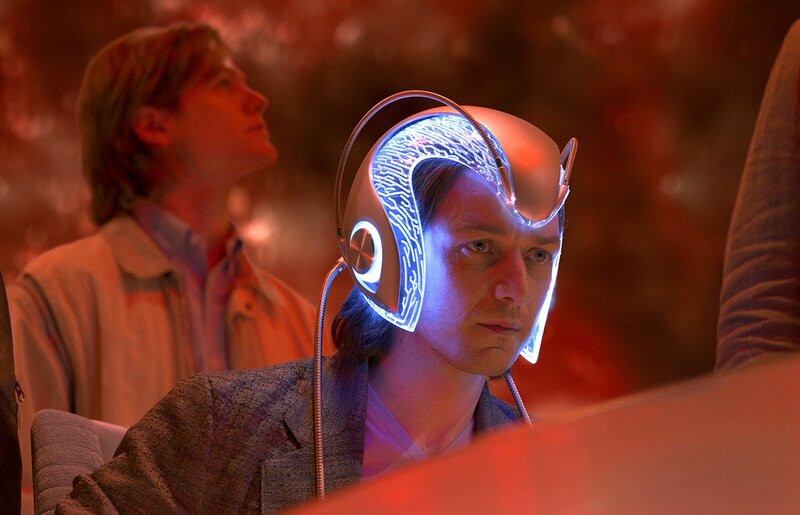 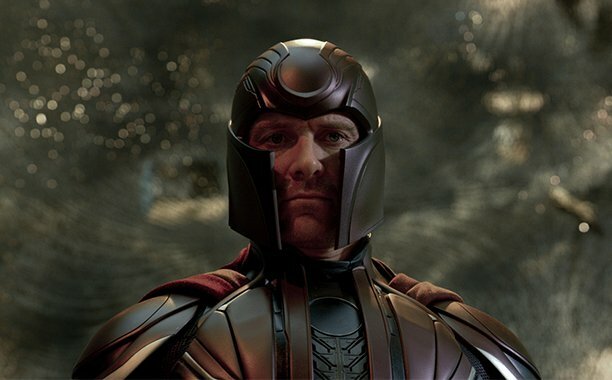 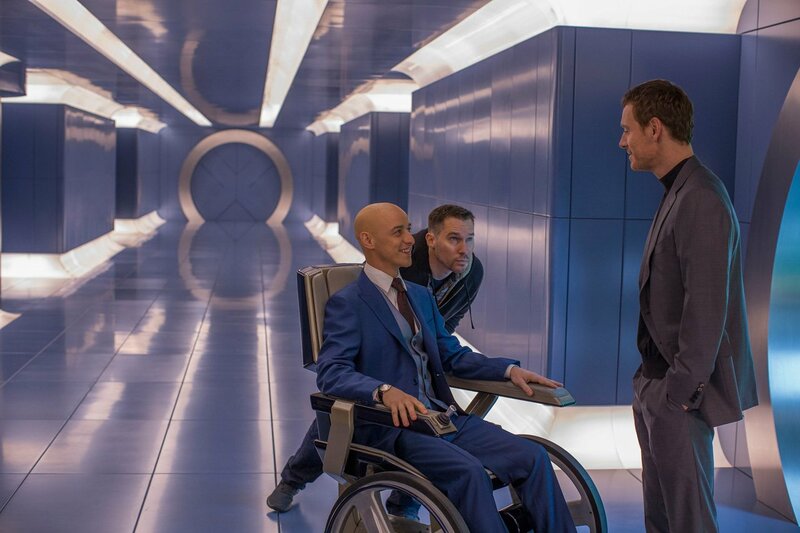 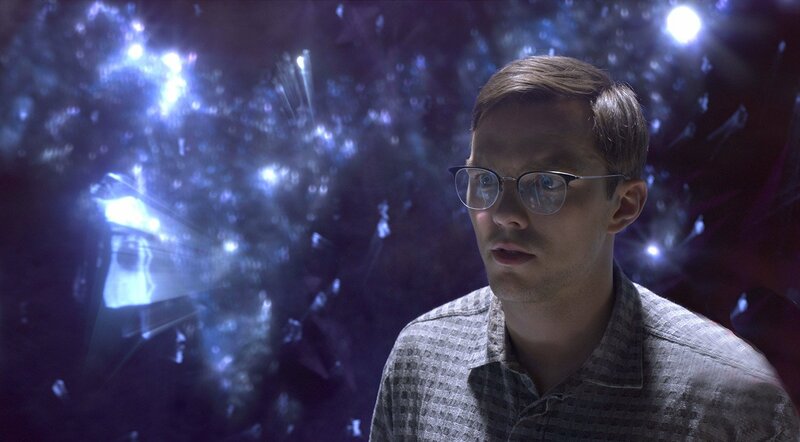 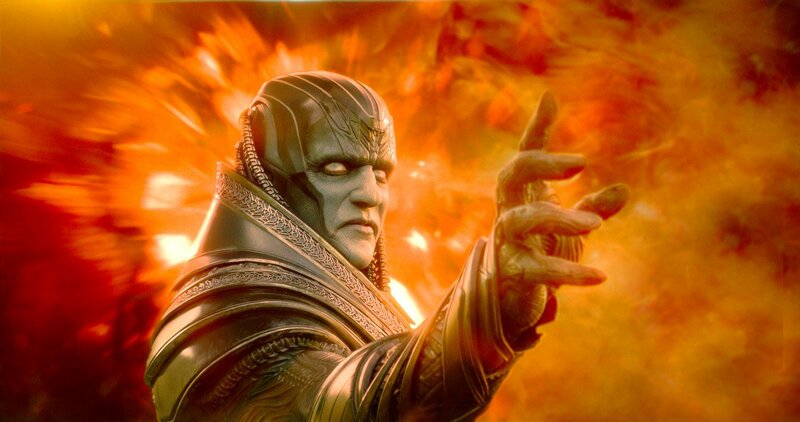 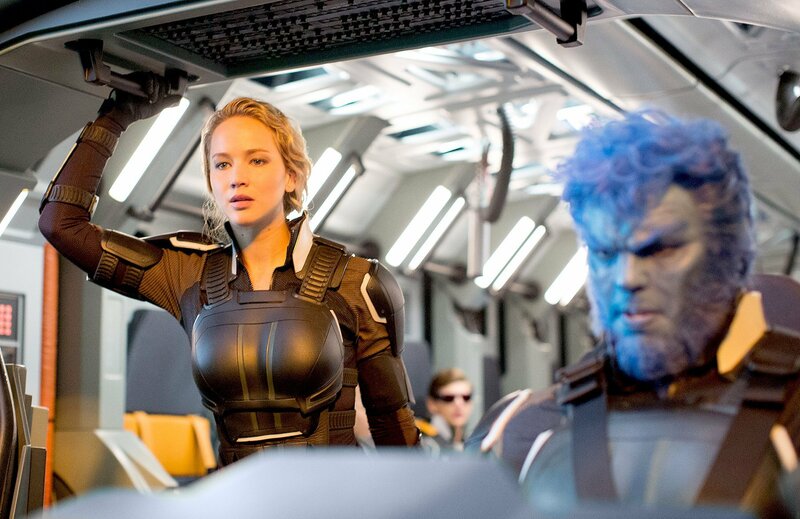 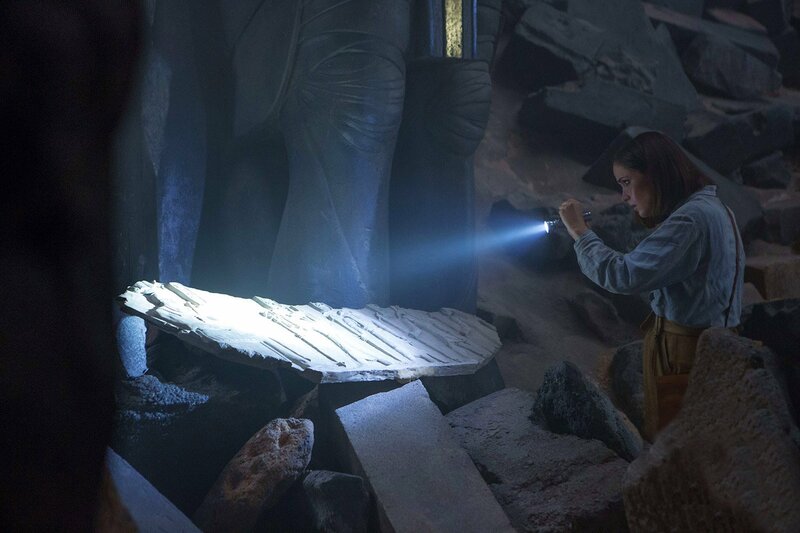 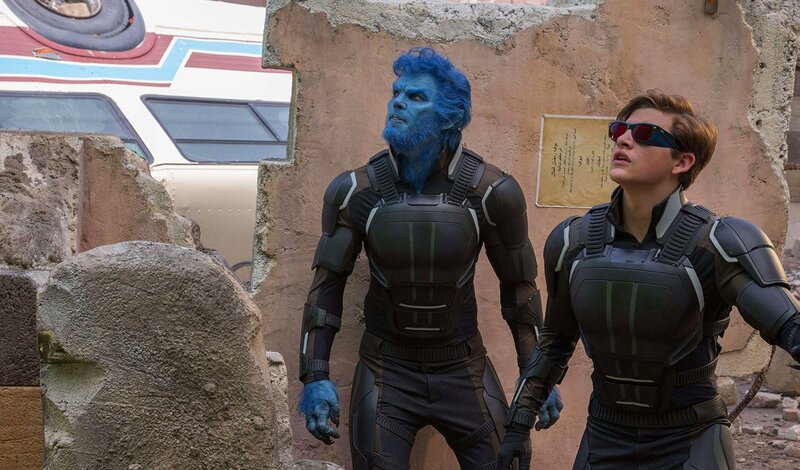 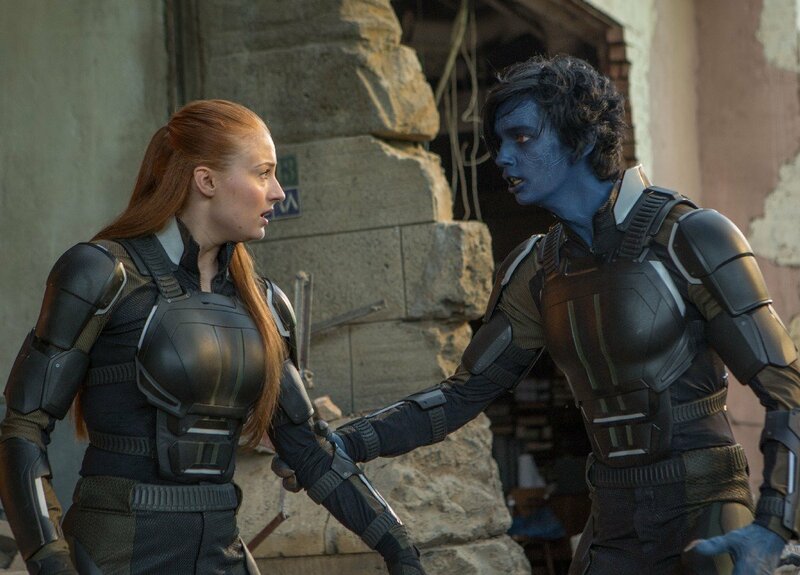 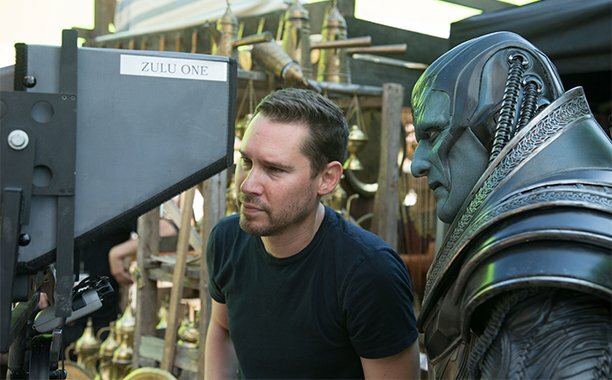 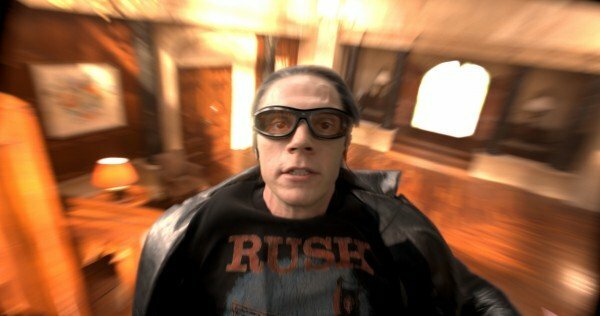 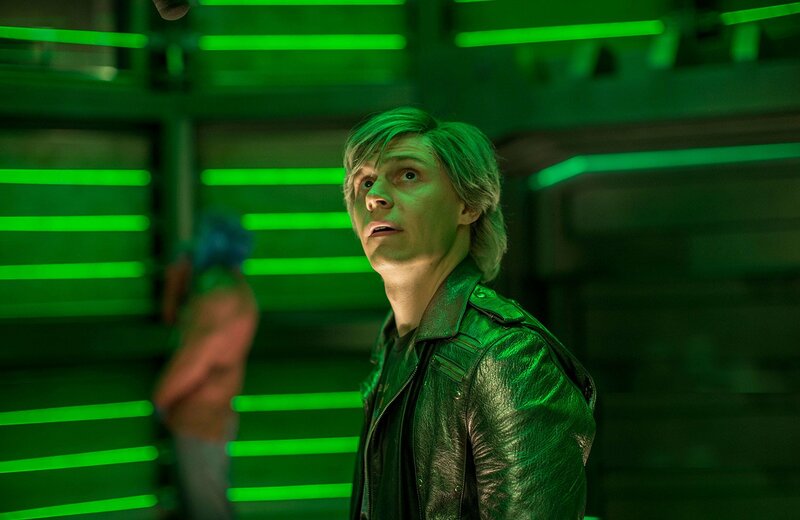 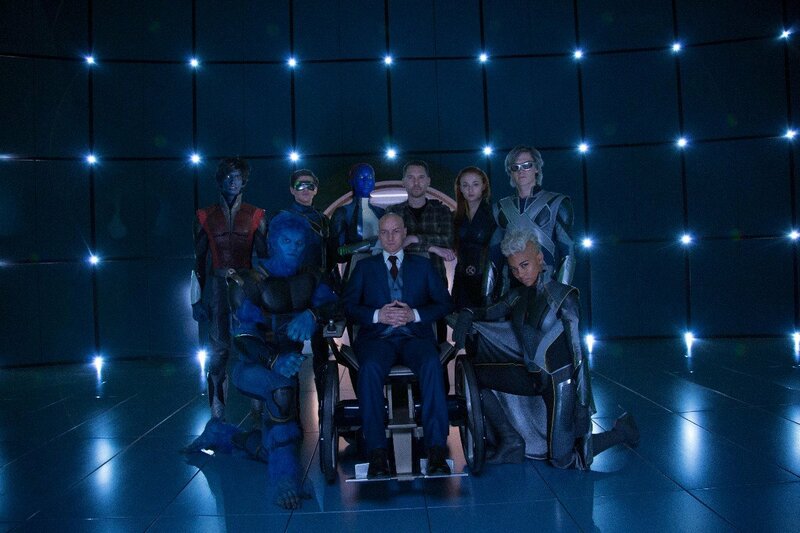 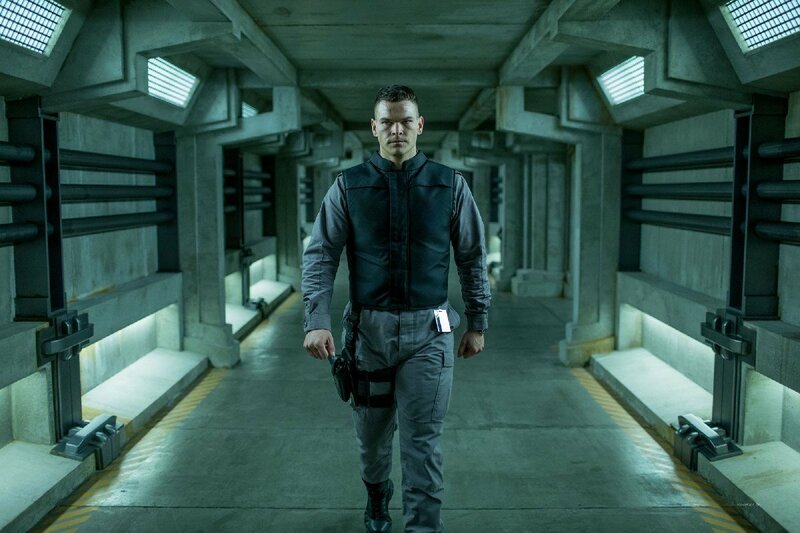 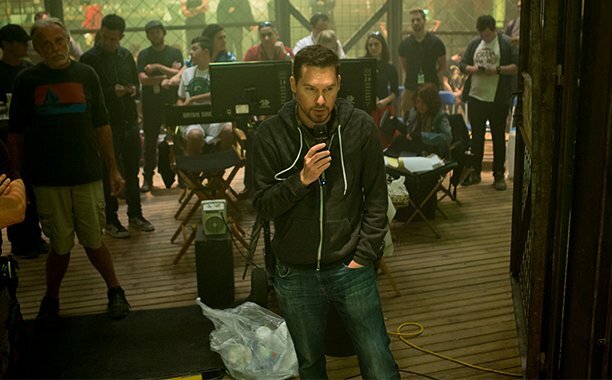 Rounding out Fox’s prequel trilogy in light of First Class and Days of Future Past, Bryan Singer will close the mutant book for the foreseeable future when X-Men: Apocalypse graces theatres on May 27.